When it comes to detoxification, we end up thinking it as a complex procedure of medicines and fasting! But actually, detoxification is a truly natural phenomenon and your body is well equipped to do detox itself already. Detoxing at a premium wellness retreat is easy and comfy too! So it is our responsibility to strengthen our body’s process and clear blockages; and clear all our misconceptions about detox too, if any! Myth: Detox therapy will miraculously cure all your diseases! Fact: Detox therapies equip your body to run the systems effectively and thereby obtain best of your health overall. Myth: You have to go through detox alone! Fact: Wrong! 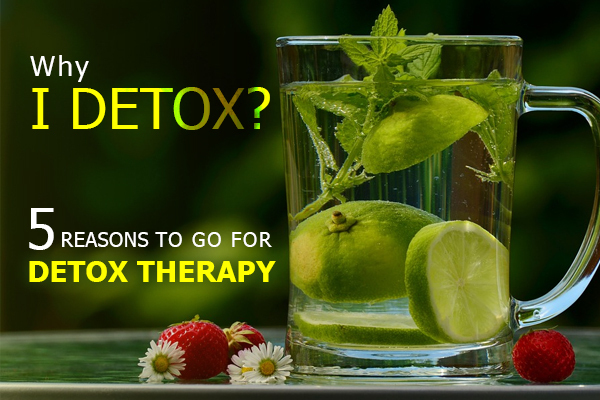 Detox therapies, on the other hand, gives better results if you have company and it improves mental health. Myth: Detox procedures are same for everyone! 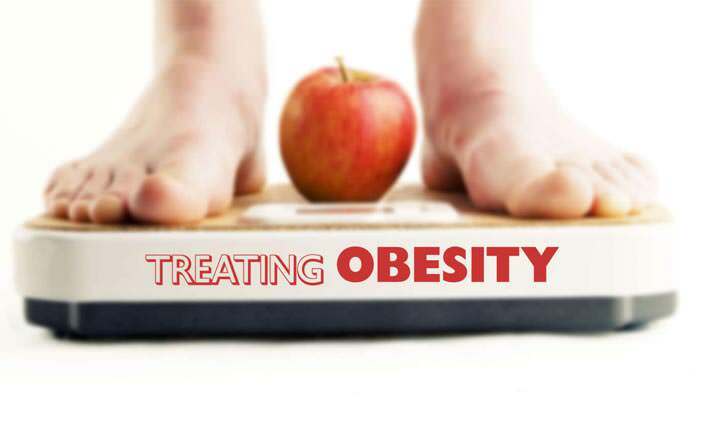 Fact: Actually it is different for everyone and Nimba wellness retreat studies every guest’s body type before prescribing a therapy plan. Fact: Not exactly painful, detox is different! Away from a rigid lifestyle and unhealthy diet, detox amplifies the senses and gives a fresh feeling. 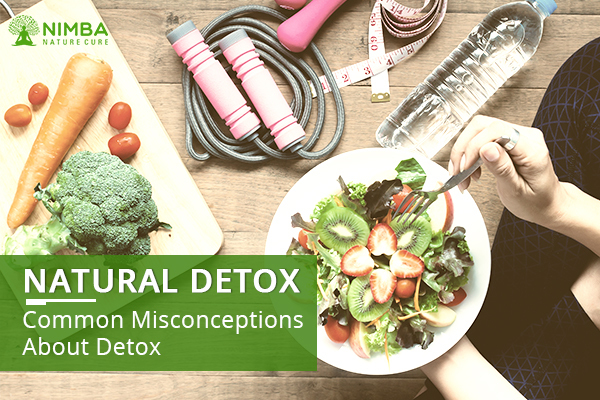 Myth: Everyone can opt for a detox session! Fact: Some of the therapies in detox process might be unsuitable for pregnant women, children, nursing mothers, people with allergies, and old age people. 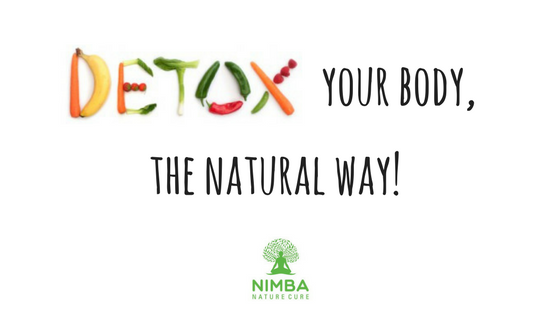 So, avoid doing experiments on your own and ask the experts for the complete knowledge about detoxification at Nimba Naturecure Village.